Frequently Asked Questions (FAQ) - Vegetable Gardens 4 U - Garden Layout, Design, and Mentorship in Chester County, PA - We will design and build a vegetable garden for you to cultivate! CAN I HAVE A VEGETABLE GARDEN INSTALLED IN (JANUARY / FEBRUARY / MARCH / APRIL / MAY / JUNE / JULY / AUGUST / SEPTEMBER / OCTOBER / NOVEMBER / DECEMBER)? Yes! Don't wait; get a head start for your next crop. 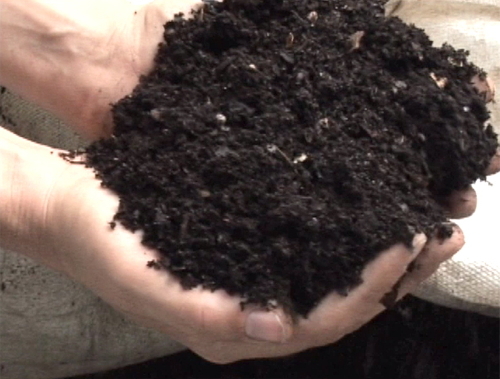 Let us turn your soil over and add our custom blend organic compost NOW, because our mix contains the elements your plants need for plant growth. We create a healthy envirement for the soil organisms, at any time of year, and in return they release nutrients slowly, at a rate plants can use. ANY time of year is a good time to build a vegetable garden! In the early part of this season, you can establish cool season plantings. Also, now is a great time to weed those young spring weeds, and add mulch to bare spots in your beds. As soon as the soil is workable, you can plant early spring vegetables. In late spring, it's time to rotate your cool season plants with your summer season plants, and to erect plant supports. This is a good time to attract pollinators, and although many vegetable plants already do attract them, certain flowering plants can be added to bring them around even more! In early summer, it's time to rotate out your cool season plants and establish your summer plants: corn, beans, tomatoes, peppers, eggplant, squash, garlic, rhubarb, and shallots. And in late summer, you can expect delicious harvests of nearly everything! You can also put in your brassicas (broccoli, cauliflower, cabbage, brussel sprouts) in the late summer, for fall harvests. Late summer is also a great time to harvest herbs for drying. In early fall, it's time to clean your garden and plant your cool season plants. You may sow your overwintering vegetables at this time (for example, your potatoes). This is the time to harvest your fall vegetables: brussel sprouts, collards, kale, pumpkins, winter squash). As the season progresses, harvest the last of your frost-sensitive vegetables before the first frost. Late fall is the time to clean out the garden entirely, turning over the soil, adding your compost, and tilling it all together. At this time you'll put the garden to bed with a nice organic coating of mulch, which will insulate your friendly earthworms and other microorganisms, and also help with weed control in the spring. 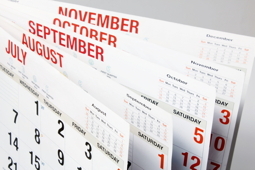 If your soil is bad, this is the best time to amend it! 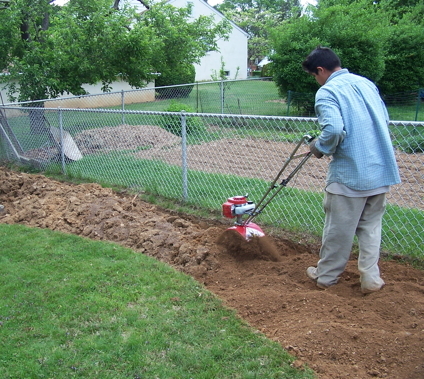 During the winter, the soil recoups itself, and in spring you will be ready to plant. Also, now you can choose your vegetables and plan your garden for the spring! WHY DO I NEED YOUR ORGANIC SOIL MIX? It encourages soil microorganisms: Most important, it is the food web for soil dwelling organisms whose activities are essential for plant health and continual soil improvement. Before it becomes food for plants, compost is food for countless soil dwelling organisms whose actievies greatly improve soil structure, increase aeration and water retention, and make it easier for roots to grow. We will custom blend a nutrient-rich soil for your location. Our rich, high quality soil blends will help your vegetable garden produce above-average yields. By custom mixing all of our potting soils, soil blends and compost, and amending your soil with exactly what it needs, we can ensure the best control over quality, acidity, and density. WE HAVE A HILLY PROPERTY; CAN WE BUILD A VEGETABLE GARDEN ON A SLOPE? Yes! If anything grows on it, we can build a vegetable garden on it!